This past weekend, Ted Cruz mopped up in Colorado. With all 34 delegates, he pulled a decisive victory over Donald Trump. The battle is far from over, but how should Colorado feel about Cruz? 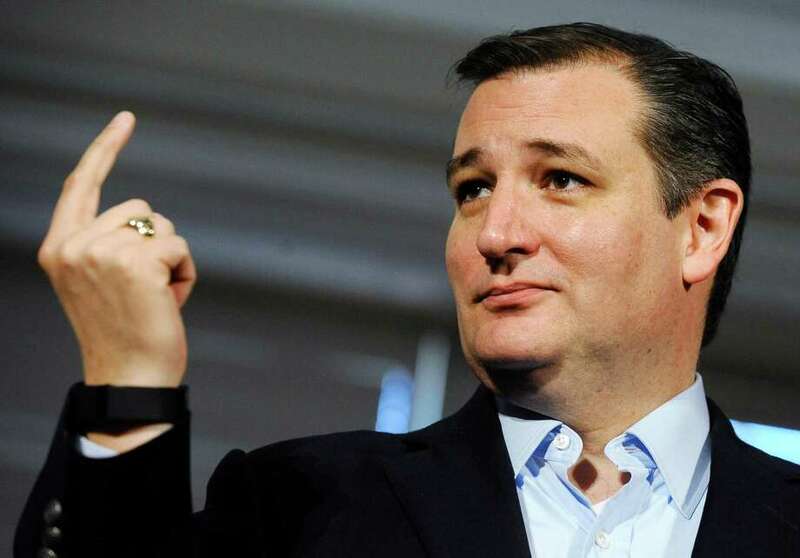 Ted Cruz spoke about his opinions on marijuana legalization in Colorado Saturday with the Denver Post, saying that he opposes it, but that the US Constitution allows “states to experiment“. While this rhetoric may seem the typical politically non-committal but positive answer, it is actually rather telling about the man behind the mask. Cruz doesn’t want legal cannabis, and in his own words, if it were up to him, he would stop it. He calls freedom an experiment, yet has swept up delegates in Colorado bought and paid for. He also won delegates while failing to study issues that are near and dear to the hearts of those in Colorado, like the banking issues that the legal industry faces. When asked about the issue, he professed ignorance and that he needed to learn more before taking a position. When asked about his thoughts on the first two years of legalization in the state, he balked again. “I’m going to give that some time to let the facts and evidence play out and ultimately that will be a decision for the people of Colorado“. In 2016, it appears that candidates are showing us what it takes to be popular. No decisive opinions about anything unless it has almost universal support. Be charming and eloquent while giving an answer that means nothing. Use money and influence to buy other political backing, and placate the voters who have no real say. If the American political process has really come down to ignoring those who passionately share their beliefs and being forced to choose between the lesser of two evils, then is it any wonder that our voter turnout is so poor? Ted Cruz won the delegates and support of Colorado without a single vote. Colorado’s Republican primary changed its rules so that voters are no longer involved in choosing the candidate their state delegates support. In fact, the last round of delegates he “won” were simply those delegates he supported who won their elections. Bought and paid for. Trump was furious at the outcome of the events in Colorado, calling the whole thing a “rigged system“. On the other hand, his own campaign in Colorado was filled with typos and wrong numbers on flyers. While Trump is certainly not a smooth or effective politician, he is an outside voice getting a first-hand glimpse into the labyrinth process that has become United States politics. Ted Cruz, however beneficial he might be to the state of Colorado, or the nation, certainly knows how to work the system. Do you think Cruz, if elected, would be beneficial for the legalization movement? Would any candidate on the table, from either side, be any better? What has this nation come to? Let us know on social media or in the comments below.